see The Lutheran Study Bible, “Speaking in Tongues”, page 1969/Concordia Commentary: 1 Corinthians, Excursus: Spiritual Gifts in 1 Corinthians, “Tongues: The Nature and Function of the Gift of Tongues”, by Pr. Gregory Lockwood, pages 433-439. Speaking in languages not native to the speaker is a marvelous thing to hear as the crowd were amazed in the Temple in Jerusalem on Pentecost. If you have known anyone with a “gift for languages”, it is wonderful to hear. The translation of languages and speaking in other tongues is the Lord’s gift to bring His Word to the nations. I speculate that it is the Lord alone, through His Church alone which brought about translation on a global scale for the first time in the history of the world. For instance, Mohammed said his book, the Koran, must be read and heard in Arabic alone. Why did Mohammed insist on Arabic? My speculation is that it would force converts into a mono-culture in a conformist top down fashion. We see this in Sharia law flowing from Islamic conversion. Not so the Church. The Church is in practically every nation on earth yet it is not mono-cultural or identified only with one people alone. If it were, then the Church would be about mere conforming, not transforming us in the Lord’s grace, mercy and peace (cf. Romans 12: 1ff). These Jews, known as the Jews of the Diaspora, spoke the language of the people among whom they lived, retaining the Hebrew only for Sabbath services. 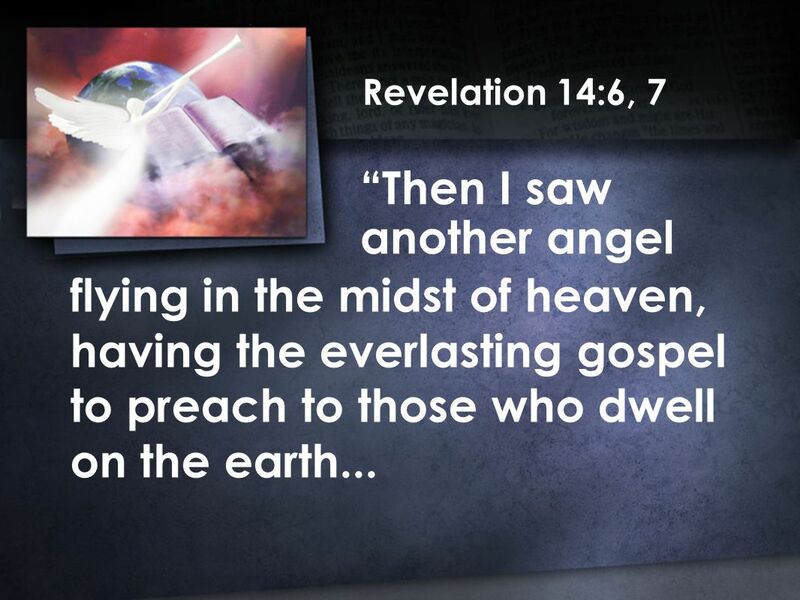 Now when that great sound, as of the mighty wind, was heard, the attention of all the hearers was naturally directed to the hall where the apostles and disciples were assembled, and a great multitude came together to find out the reason for this supernatural occurrence. And what they saw and heard filled their minds with such trouble and perturbation that they were no longer sure of their senses; they were altogether confounded and mixed up… Both Jews and proselytes were represented in the assembly… And all the various members of this big gathering heard the apostles speak in their own tongue, fluently addressing them, as though they had spoken the dialects and languages all their life. Such a miracle was unheard of, and Luke exhausts his vocabulary in trying to describe it’s effect upon the multitude: they were confounded, they were amazed, they marveled, they were perplexed, they asked one another as to the meaning of the wonderful thing they were witnessing. And all the while the apostles were preaching the great and wonderful works of God, namely, that God had fulfilled the prophecies made to their fathers, that He had sent His Son Jesus to work the redemption of the whole world, and that this salvation was now being offered to all of them without exception.